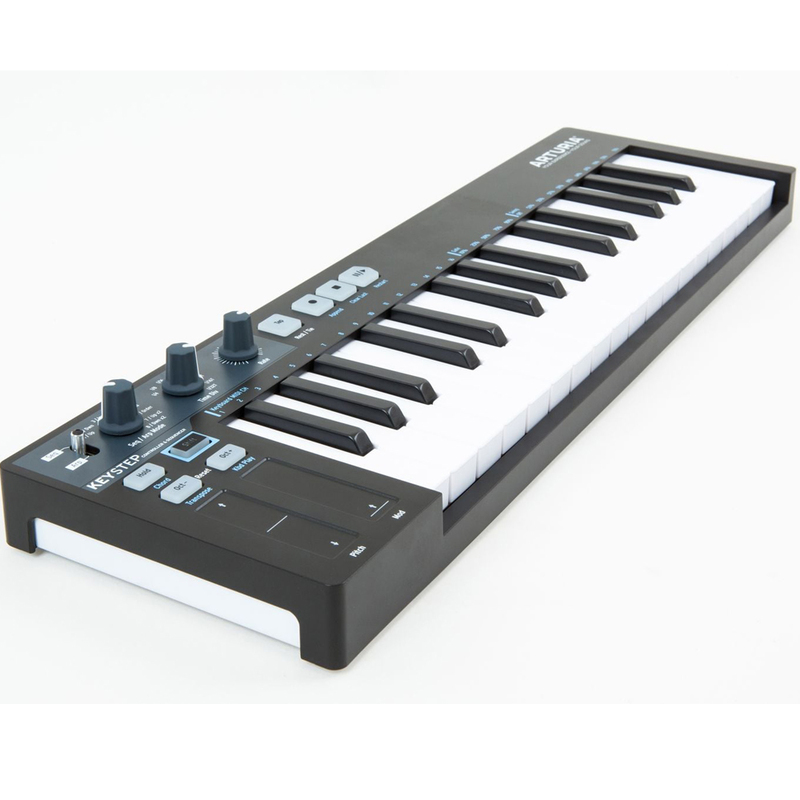 You need a portable USB MIDI controller but also want a keyboard that provides a musical playing experience? You have some MIDI modules you want to connect as well but don’t want the footprint of a large keyboard? You have modular and analog gear you want to control via CV/GATEs? You want a step sequencer with polyphonic capability that can sync to your favorite modern and vintage gear? If only a single piece of gear could do all of this. 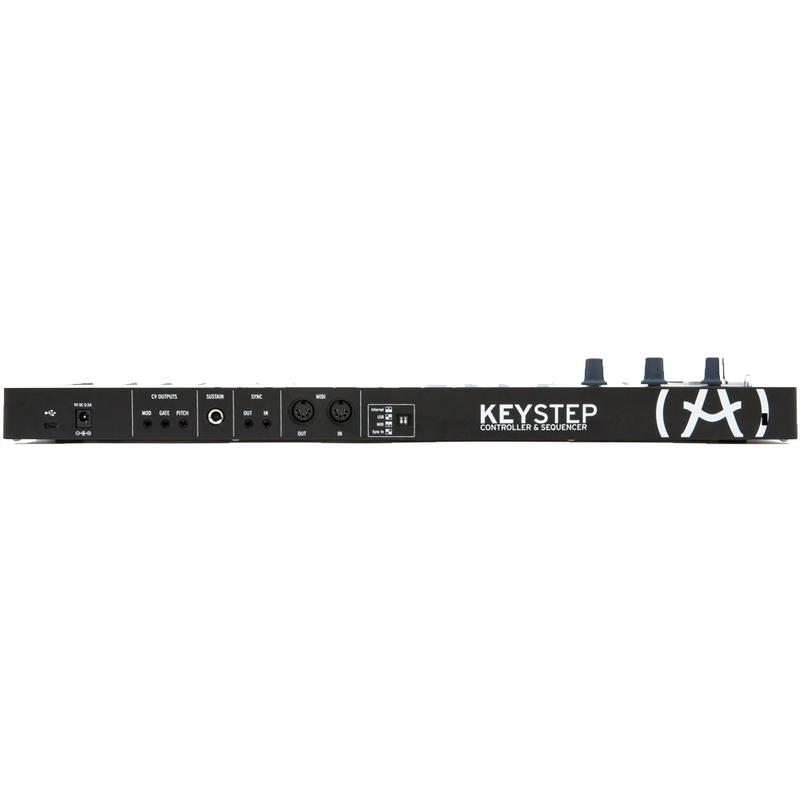 With the Arturia Keystep Black we started by designing our own “slim key” keyboard action, balancing the best features of compact mini-keys with the musicality of full-sized keys into this new keybed. The size, velocity and aftertouch of this new design provide the freedom of portability without sacrificing playability. 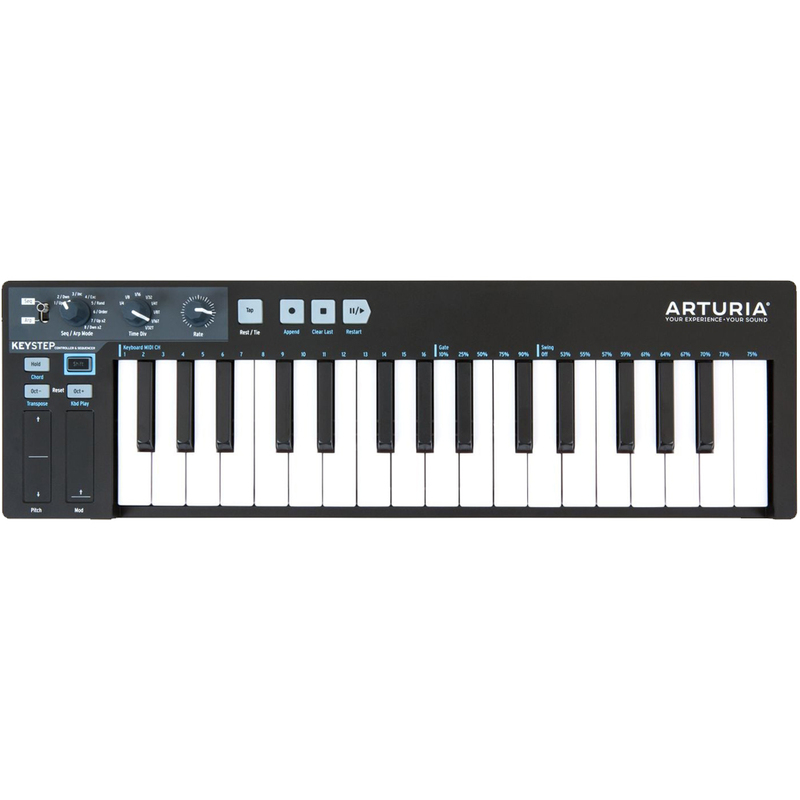 Arturia also designed a new polyphonic step-sequencer with 8 programmable memories that you can recall at the turn of knob. You can choose gate times and swing settings instantly to change the feel of your sequenced performance on the fly. They also included the ability to record, overdub, and transpose your sequences in real time and still play the keyboard live. Fast shipping and great tool!